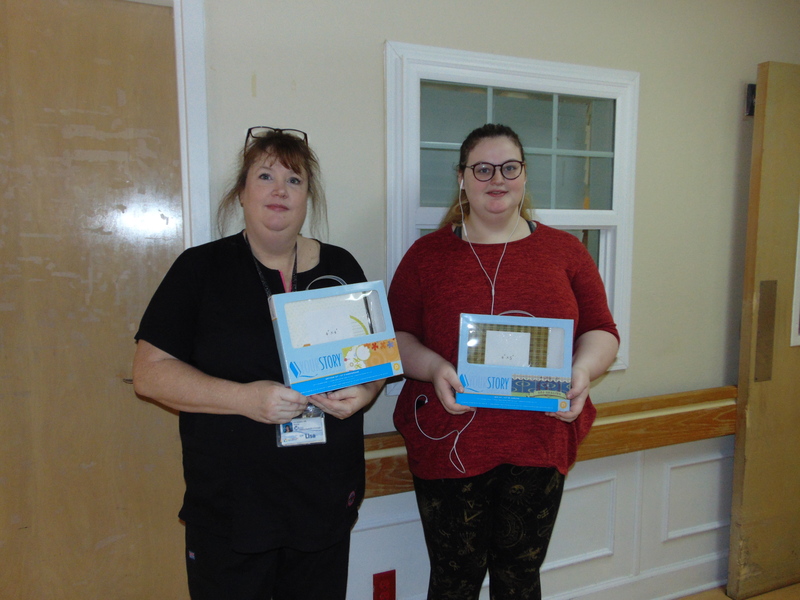 Activities would like to take this time to thank Lisa and Riley for Donating the Scrapbooks of Your Story for our residents to work on their stories! 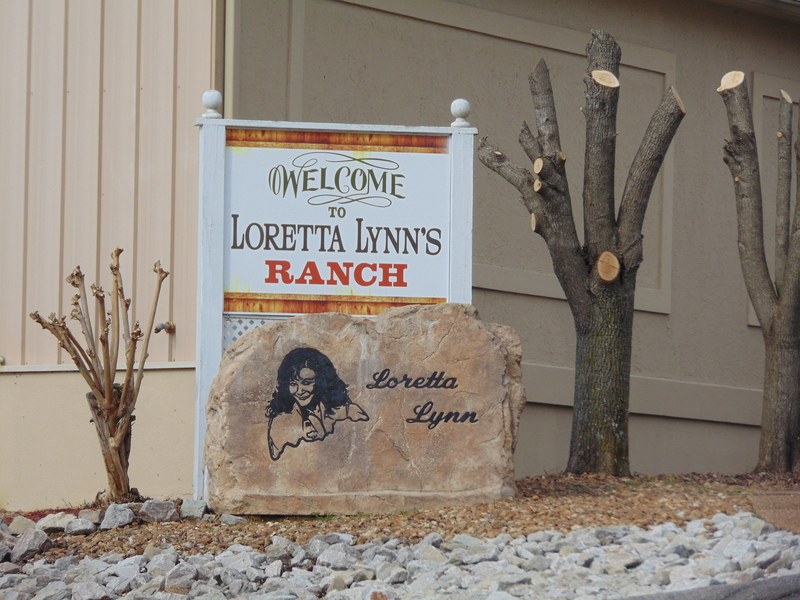 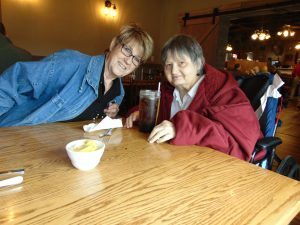 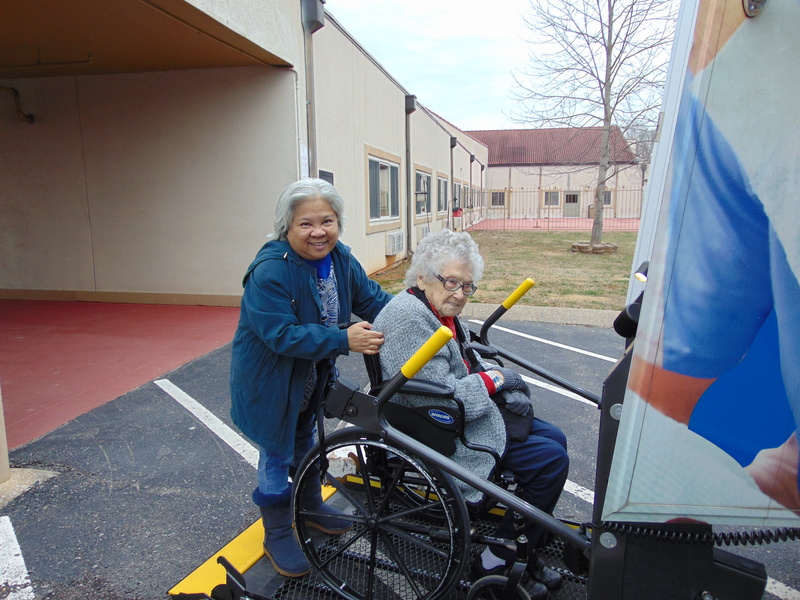 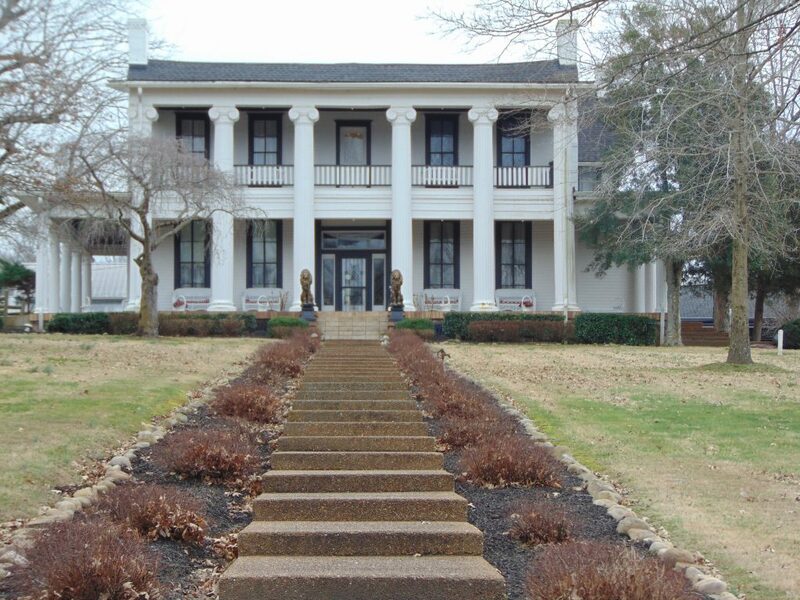 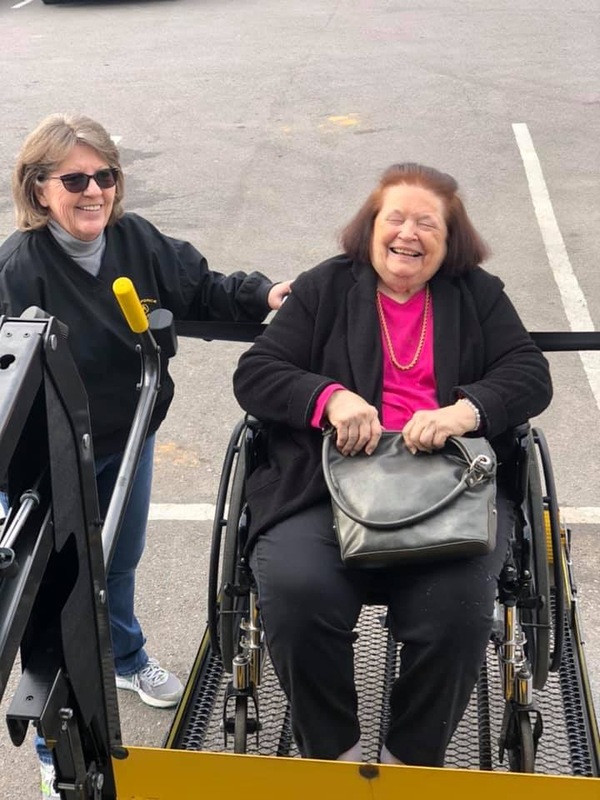 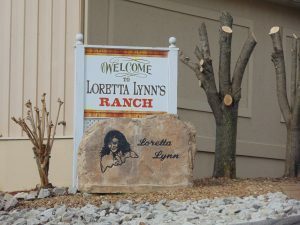 Residents enjoyed our day trip to Loretta Lynn’s Ranch on Friday. 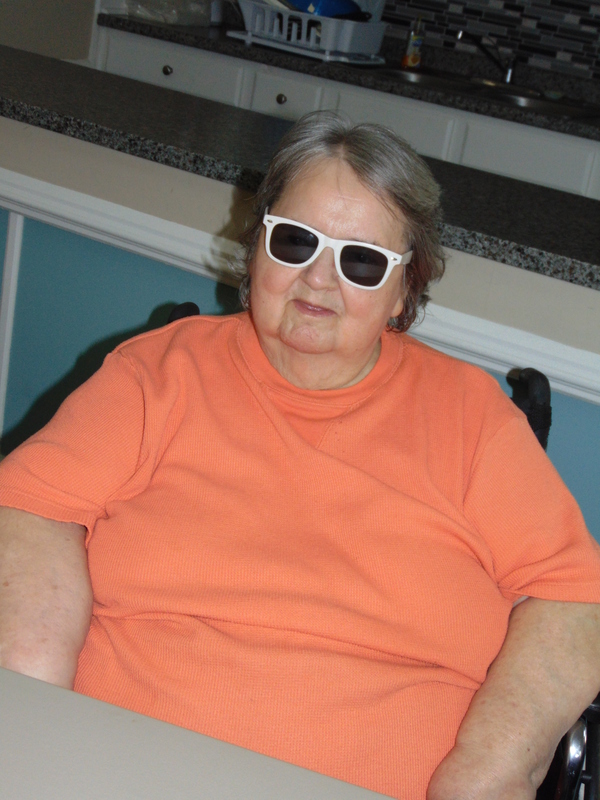 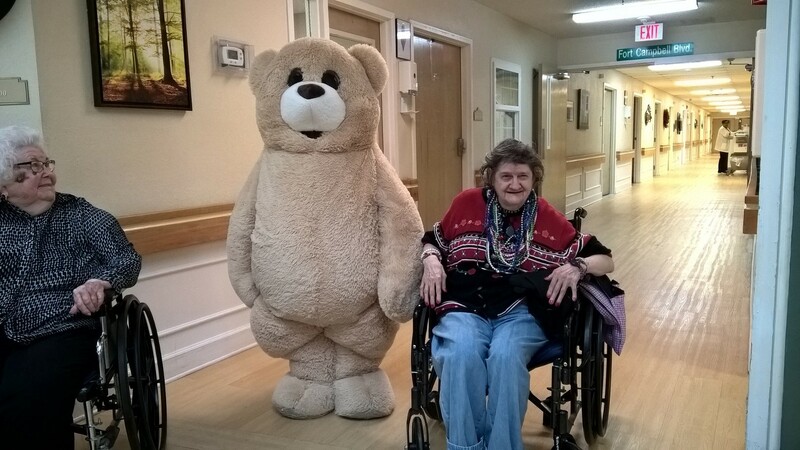 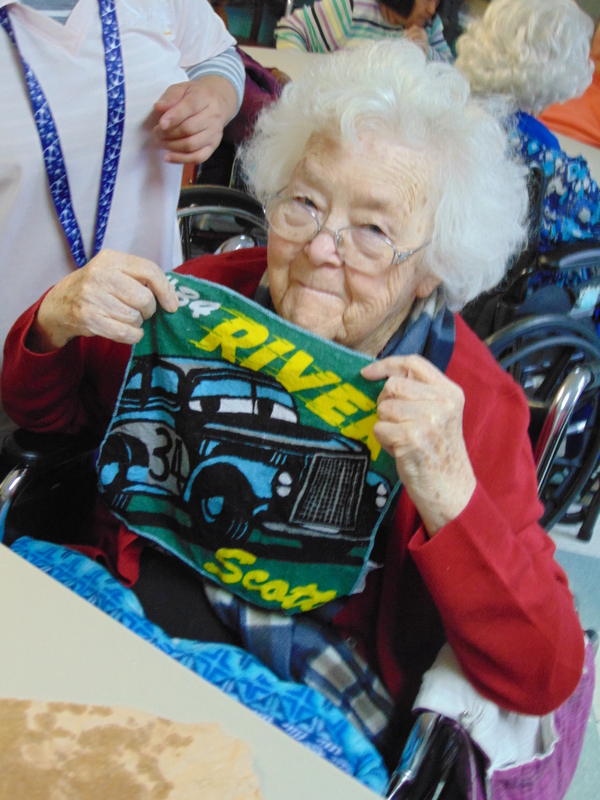 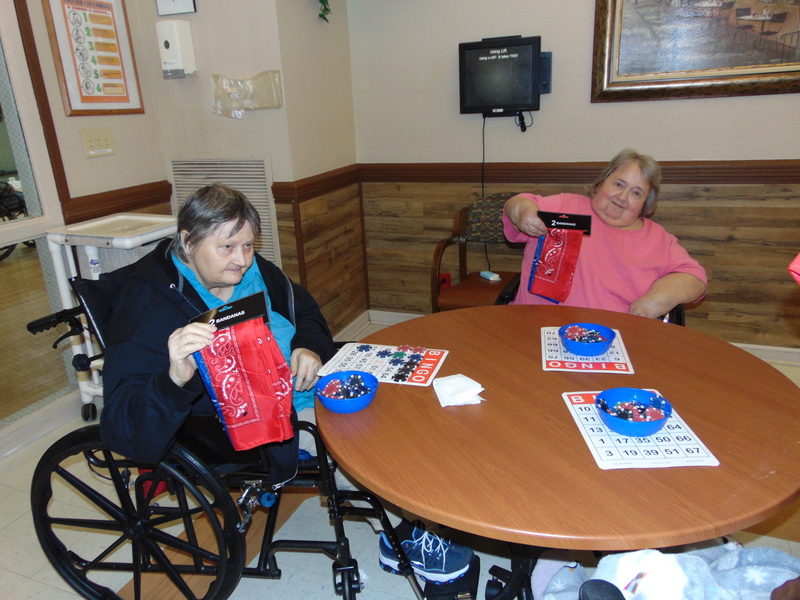 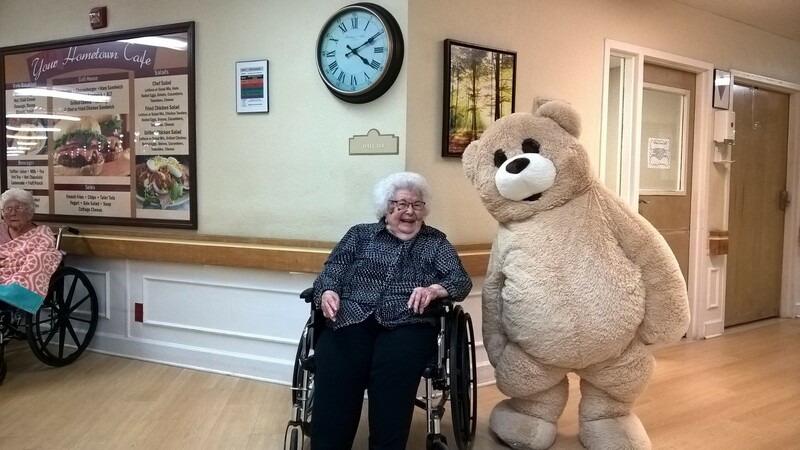 Residents showing off some of their big wins from BINGO today! 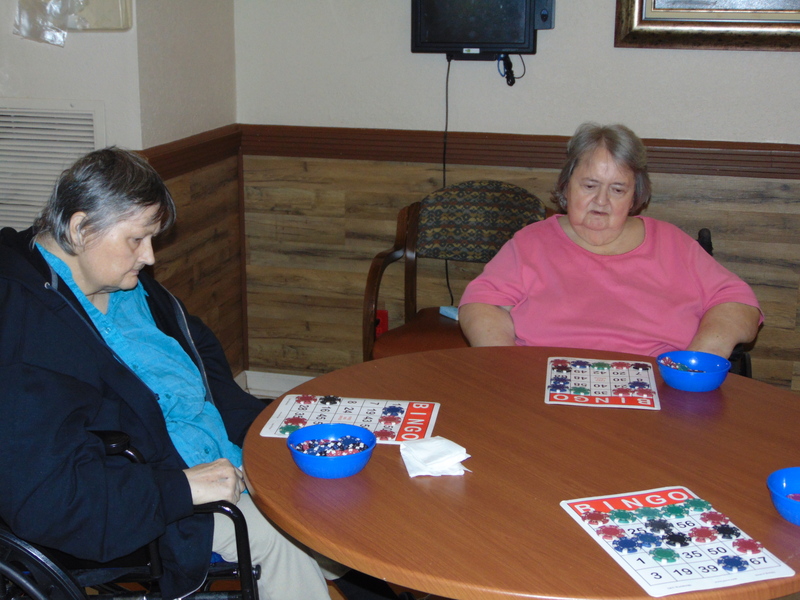 These Ladies are hoping for a BIG BINGO WIN! Residents got to enjoy fortune cookies! 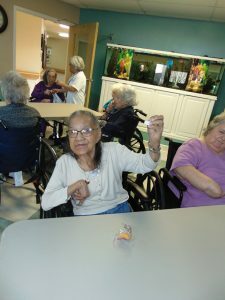 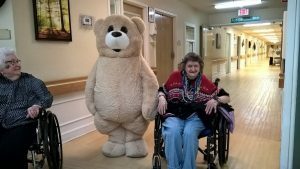 Signature Coffee Cluch is a BIG hit with our residents! 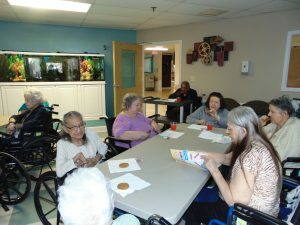 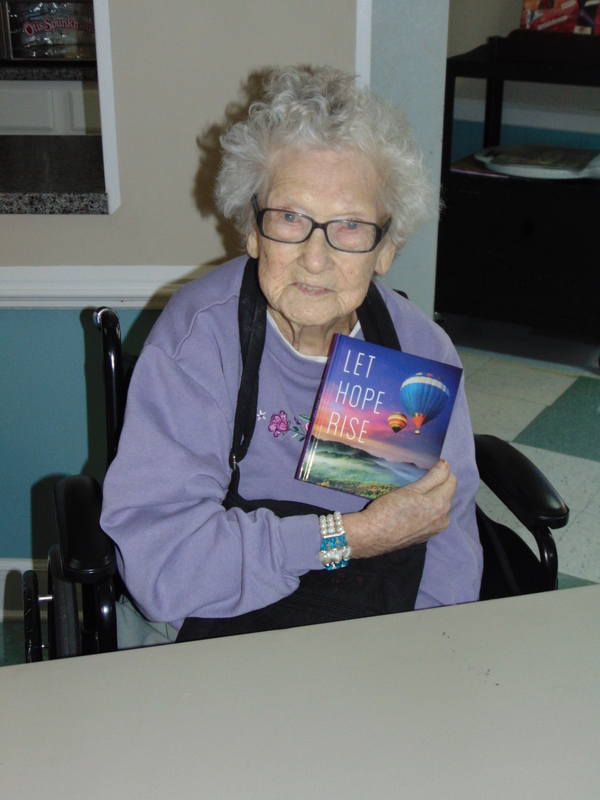 They enjoyed warm chocolate chip cookies and a good cup of hot coffee this afternoon. Maria started the New Year off by making Chicken Teriyaki Donburi. 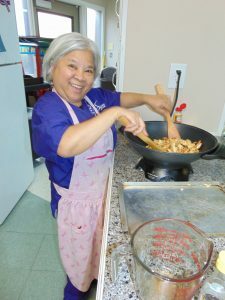 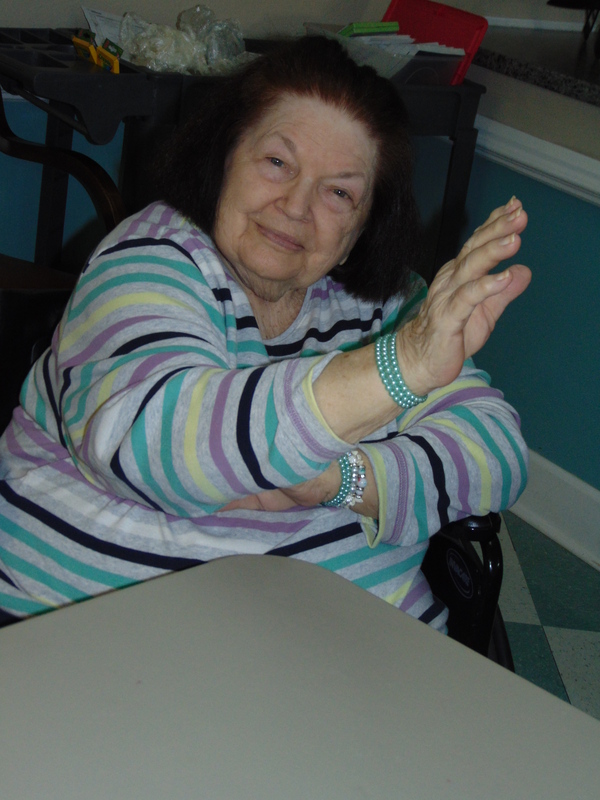 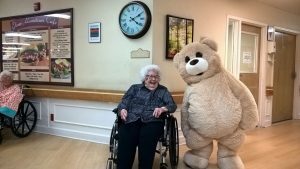 The residents enjoyed watching Maria prepare her recipe!